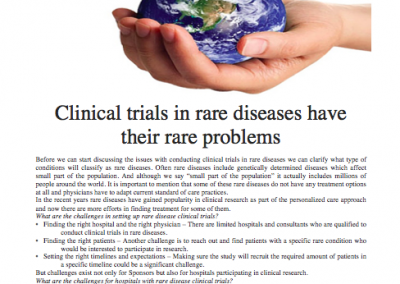 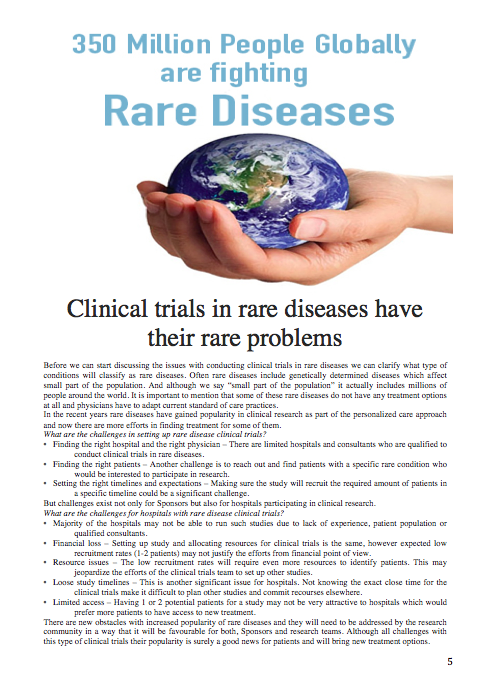 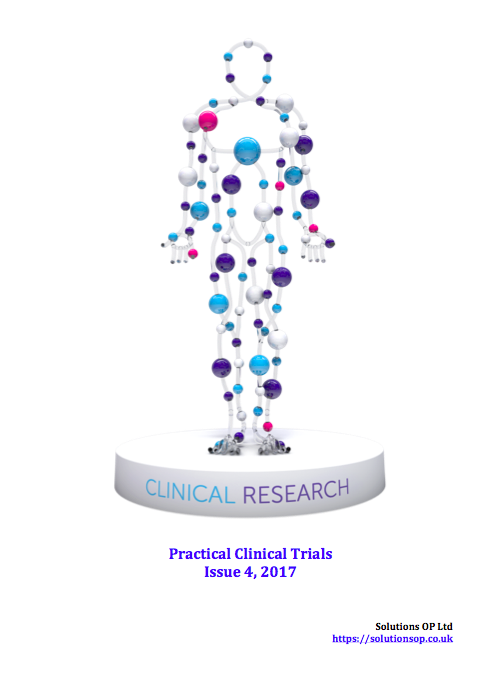 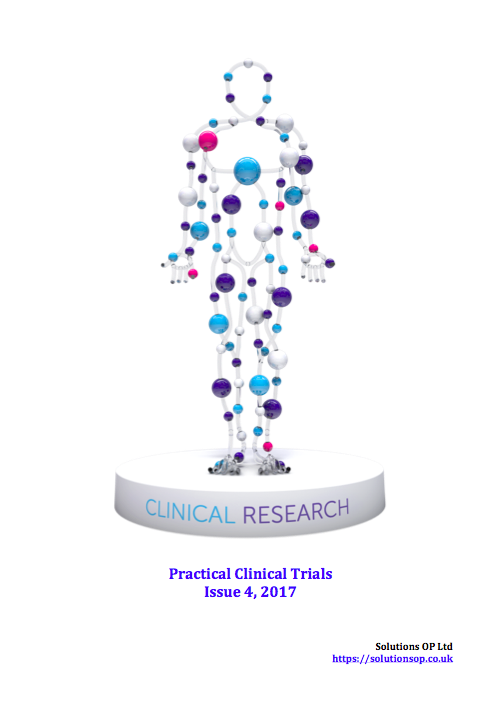 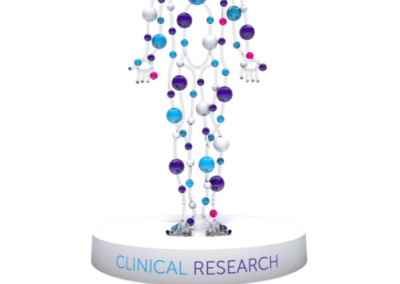 We are happy to release out annual edition of Practical Clinical Trials magazine for 2017. 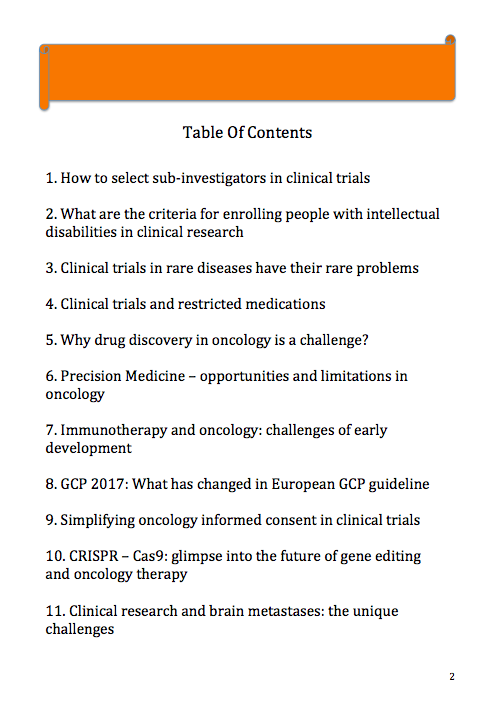 It features materials which were published on our web site in 2017. 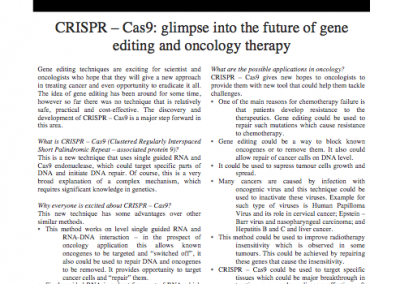 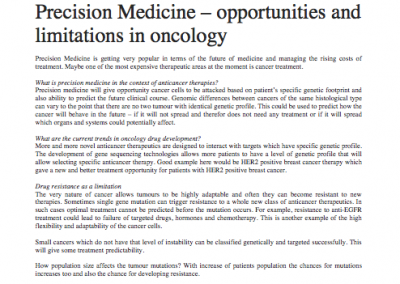 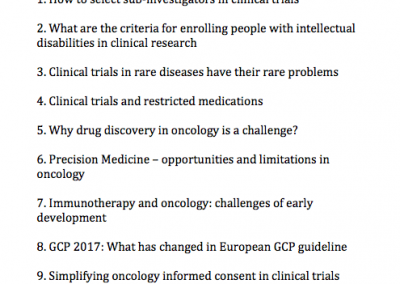 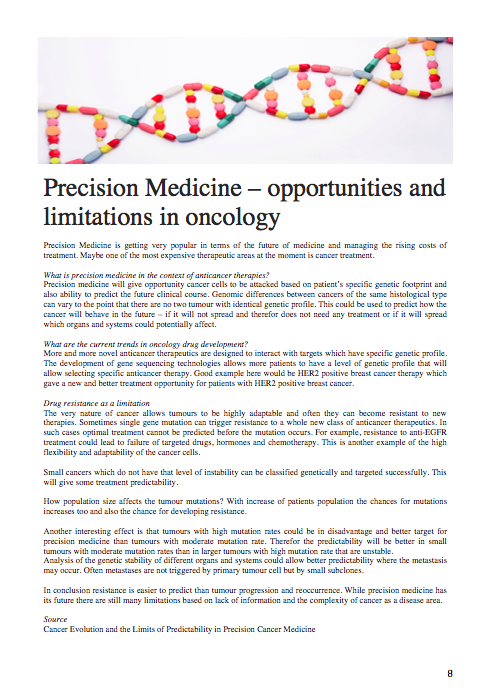 It includes some very exciting reviews on latest trends in oncology therapy and diagnostics and lots of ethical challenges in clinical trials. 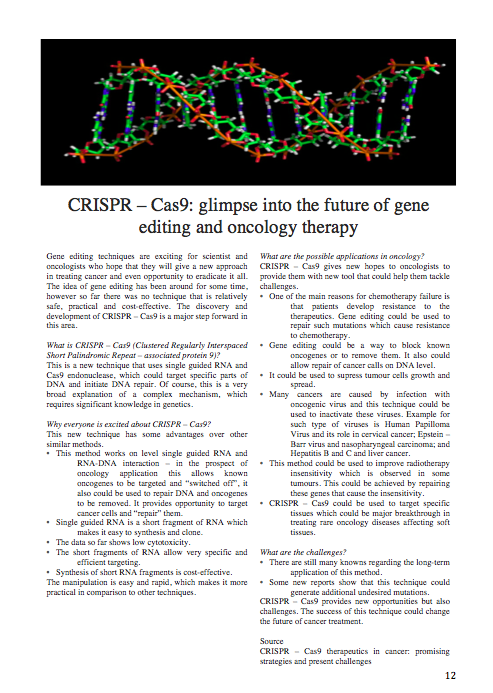 Thank you for downloading our magazine and we hope you will enjoy reading it.